The Uber drivers union is furious over the proposed move to reduce the fares which they claim amounts to a sizeable wage cut. Controversy has thus been stoked by the Uber management in the city of New York after its entry there. The steps of the City Hall in New York City were the scene of a major rally conducted in July 2015 by various civic support groups in collaboration with taxi drivers and their unions who supported the City Council’s initiative to regulate the proliferation of some categories of employees’ car-hire companies including drivers. The Queens headquarters of Uber may witness protests on Monday and the Uber app may also be turned off by some. Though there is a call to strike, the magnitude of the anticipated response by the driving fraternity is hard to estimate; whether this strike will have any meaningful impact on the services as a whole cannot be forecasted. The group’s president Bhairavi Desai termed it as “auctioning of their livelihoods”. 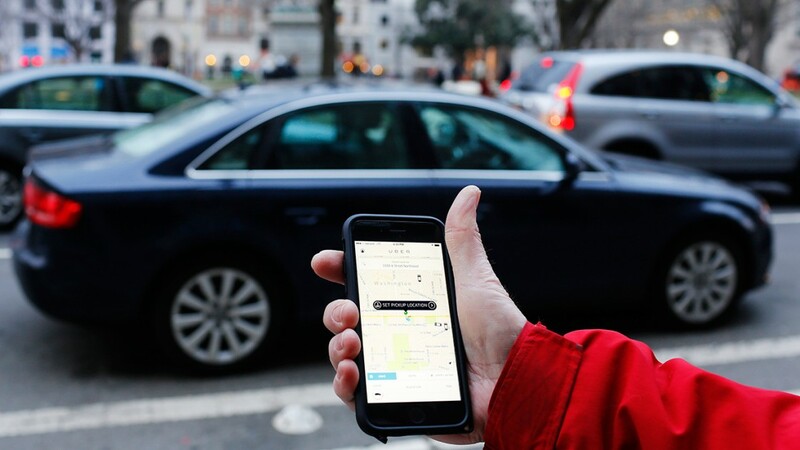 Uber contends that reduced fares mean more take-home due to higher customer demand. Drivers spend less time without a fare and their hourly earnings increase. If this trend doesn’t persist, we can revert back asserting that the changes worked for drivers. Uber and Lyft both face flak for unfair labour practices particularly over their classification of drivers as contractors rather than employees to avoid paying employment perks. Lyft settled a major lawsuit in California for $12.25 million though without reclassifying its drivers; trial in the Uber case begins in June.